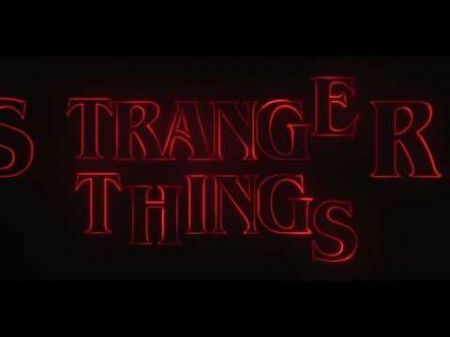 “Stranger Things,” Netflix’s series that serves as an ode to the 1980s and the heady days of tin Snack Pack containers, has revealed that everyone is really, really into moody and atmospheric synthwave scores. Yes, while Top 40 radio and curated playlists have bombarded music listeners with waves of bland, middle-of-the-road pop, what the masses have secretly desired all along is imitation Tangerine Dream and John Carpenter sounds. The duo has not announced plans for future “Stranger Things” performances, but given the chord the show has struck, you can bet that they’re likely on the way.